As religious educators, we appreciate the value of projects that effectively address more than one classroom need at a time. For example, wouldn’t you like to broaden your learners’ understanding of Lent and at the same time help them create an inspirational prayer corner for the Lenten season? You can. All that is required is a few well-structured class discussions and a little independent artwork. 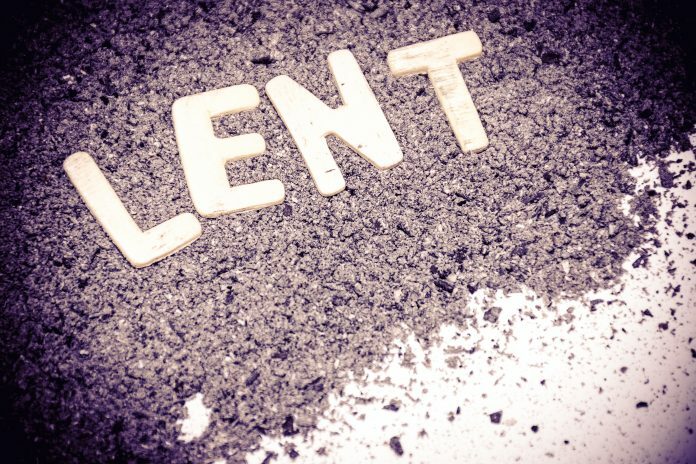 Several weeks before Ash Wednesday, talk with your learners about the kinds of actions and attitudes they plan to give up during Lent. Encourage students to include giving up behaviors that conflict with what it means to be a follower of Jesus. Bring your conversation to a focused conclusion by listing “Behaviors to Give Up” on a central board. Save the completed collages and make copies of the list of “Behaviors to Give Up” for future use. 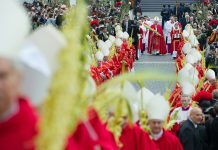 In a subsequent lesson, expand on your discussion of Lent by centering on the second side of the Lenten discipline: learning to replace what you give up with Christ-like behaviors. You can flesh out this concept by selecting one example from the list of “Behaviors to Give Up” and asking for suggestions about how to replace this behavior with “Christian Behaviors”—Christ-like words or actions. For example, students could give up gossiping and replace it with honest conversation or sincere compliments. 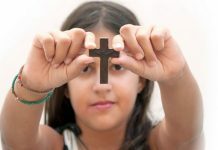 Distribute copies of “Behaviors to Give Up” and ask students to work in small groups to write Christian words, actions, or attitudes as replacements for each item on the list of “Behaviors to Give Up.” Then allow time for groups to make collages depicting their ideas for positive Lenten activities. 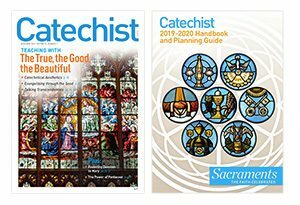 With these two distinct but related sets of completed collages, your learners are now equipped to prepare their Lenten prayer corner for use in the weeks ahead. One approach to designing the prayer corner might be to decorate the walls, before Ash Wednesday, with the “Behaviors to Give Up” collages. With a little direction, your learners can then prayerfully review what they plan to give up before Lent begins. Then, once Lent is under way, refresh prayer corner walls by adding the second set of collages that remind students of positive replacement ideas. You might want to enhance the spiritual atmosphere of the prayer area with the addition of candles, recorded music, or Lenten symbols. There are lots of possibilities for fashioning a Lenten prayer corner featuring student-made collages. However, it is likely that some of the best plans will come from the young artists themselves. 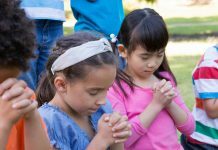 In fact, the more students are involved in the creation of their prayer corner, the more likely they will be to take ownership of its message. Visits made to the prayer corner will provide a time and place for young people to reflect on the progress of their own Lenten journeys and to consider how well they are mastering the two sides of Lent. Lee Danesco holds a master of arts degree in teaching from Brown University. She has served as a DRE and a pastoral associate, and is a published author. Her first book, Planning a Youth Service Week, was published by Twenty-Third Publications in 2001. The Confident Catechist was published by Saint Mary’s Press in 2007.